Would you like to drive a next-generation electric car without spending a fortune? Shop at Sutherlin Nissan Mall of Georgia to discover the new Nissan LEAF near Atlanta today! With the second generation of the top-selling electric car in the world -- the Nissan LEAF -- you can do just that. 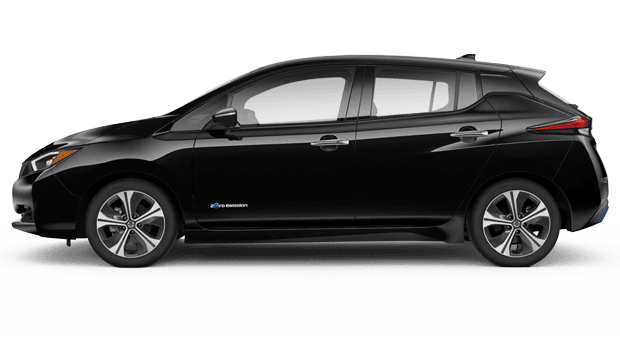 The all-new 2019 Nissan LEAF has debuted, featuring not only a complete redesign, but a powerful 110 KW AC Synchronous Electric Motor to get you where you're going. Its sporty exterior design and surprisingly versatile cabin are sure to please electric car buyers, too! Sutherlin Nissan Mall of Georgia invites Atlanta and John's Creek, Georgia area drivers to discover the 2019 Nissan LEAF electric car at our Nissan dealership in Buford, GA.
With an estimated all-electric range of 150 miles, the all-new, second-generation 2019 Nissan LEAF takes you farther on a single charge, making Nissan's electric car even more practical than ever before. Its 147-hp electric motor delivers instantaneous power, since 100% of its torque is available from a standstill. 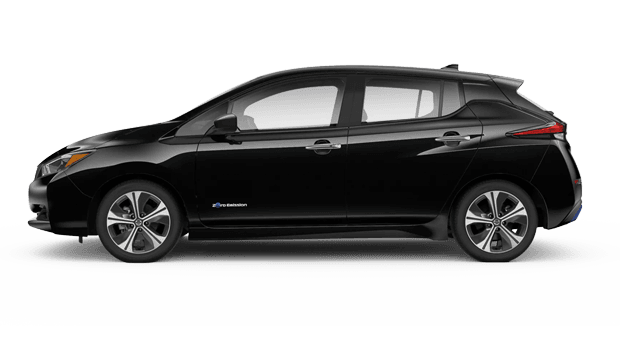 Eco-friendly car buyers will absolutely appreciate the 2019 Nissan LEAF's zero-emission status -- plus the ability to bypass the gas pump for good! The new LEAF's complete electric powertrain has been upgraded for the all-new 2019 model, including the electric motor, battery and onboard charger. Drivers who select the 6.6 kW onboard charger option will discover that the 2019 LEAF can travel up to 88 miles on a quick, 30-minute charge! While the highlight of the 2019 Nissan LEAF may be its advanced electric powertrain, the cabin of the 2019 Nissan LEAF impresses as well, thanks to forward-thinking features and a streamlined design. For starters, the 2019 LEAF allows drivers to accelerate and brake using only one pedal, using Nissan's innovative e-Pedal setup that aims to enhance driving efficiency. Plus, Nissan's new ProPILOT Assist system provides semi-autonomous driving characteristics, like the ability to help you automatically maintain speed and accelerate with adaptive cruise control. Nissan ProPILOT Assist can even bring the 2019 LEAF to a full stop, with its standard Automatic Emergency Braking system. 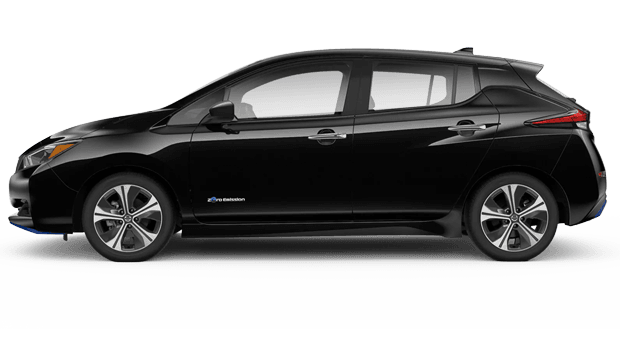 The second-generation Nissan LEAF is available at Sutherlin Nissan Mall of Georgia from early 2019 and on, so right now is a great time to learn more about this next-generation of Nissan electric car! Our Nissan dealership in Buford, GA serves drivers near Atlanta and John's Creek, Georgia with new and used Nissan sales and auto financing, plus expert auto service and genuine Nissan parts.